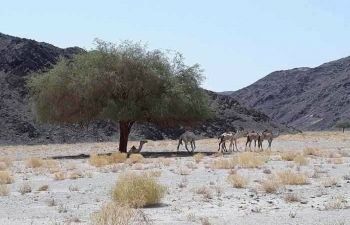 Marsa Alam becomes one of the famous holiday destinations after the opening of Marsa Alam International Airport in 2011. 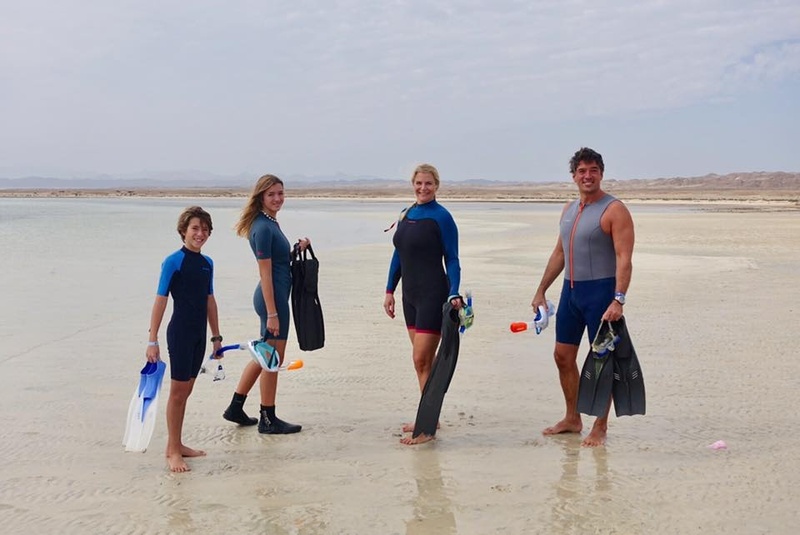 The warm climate and the moderate current helps Marsa Alam to be one of the best diving and snorkeling destinations overlooking the Red Sea. Location: Marsa Alam is an old, small town located in the south of the Eastern Desert in Egypt on the Red Sea. 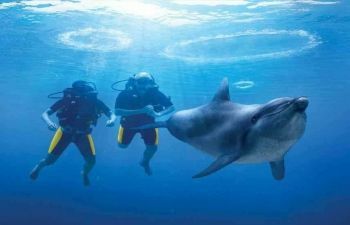 It is 790 kilometers south of Cairo and about 300 kilometers from Hurghada. Overview: It is famous for diving and fishing. Now, Marsa Alam is one of the fastest growing holiday resorts in Egypt, which is popular with windsurfers and divers. Sun worshippers are fortunate enough to discover the resort's remote tranquility. 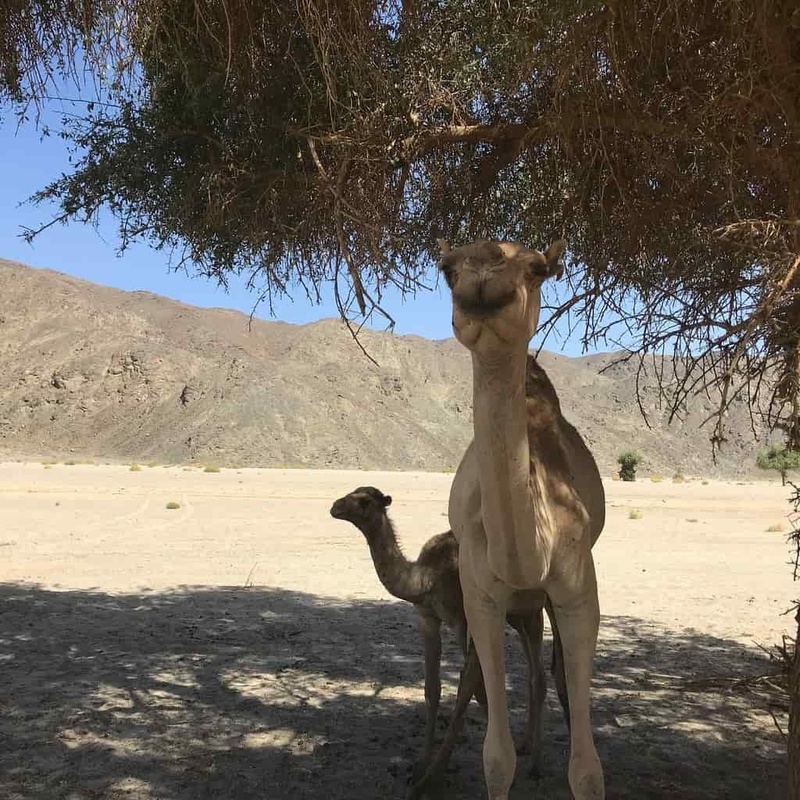 In the past few years, Marsa Alam has become an important touristic destination, especially after the opening of Marsa Alam international Air Port. 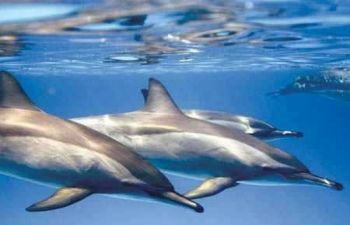 Many people, tourists, and Egyptians believe that Marsa Alam, in the few coming years, will become another Sharm El-Shiekh. The new Marsa Alam International Air Port is the first privately owned and operated the International commercial airport in Egypt. Furthermore, it is the first airport in aviation history operating under a complete BOT system. Although previously a small fishing village, the construction of an International Airport in 2001 has established Marsa Alam as an upcoming and exclusive holiday resort. 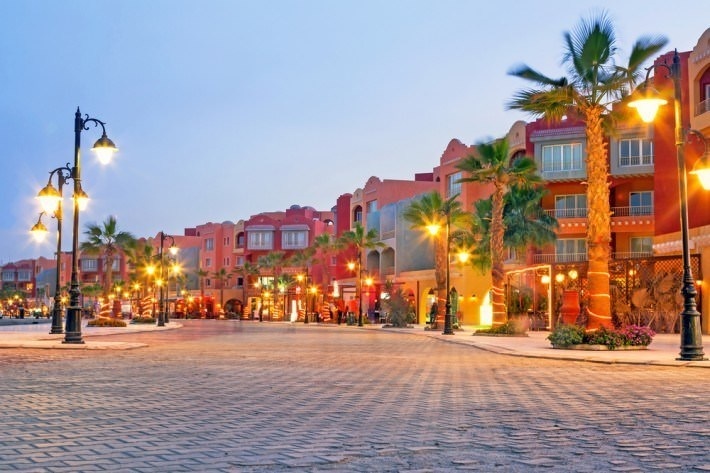 With a host of tourism projects planned for the near future, Marsa Alam is set to rival the popularity of established Egyptian resorts, such as Hurghada and Sharm El-Shiekh. How to reach: By bus: You can reach Marsa Alam by a bus from Cairo and it takes about 12 hours. By plane: You can fly from Cairo to Marsa Alam, the flight takes about One and a half hour. 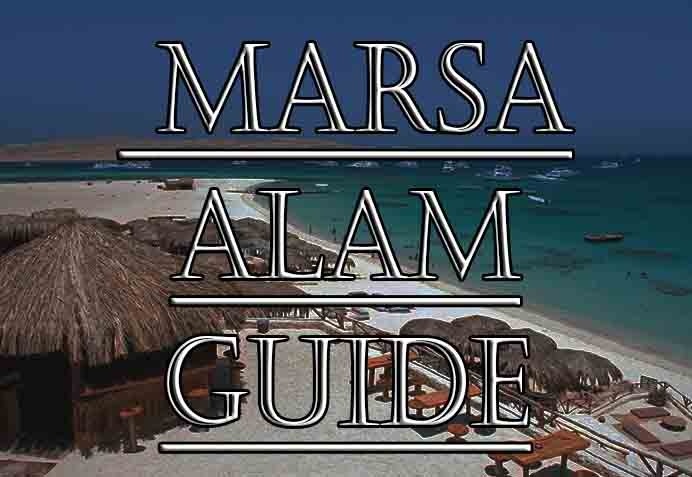 Sightseeing: Marsa Alam is a village with a small harbor and stone quay; it is the ideal base for a fishing holiday. The Dokki Shooting Club has a rest house there and can arrange deep sea fishing trips. Sharks, lobsters, turtles and muraena are among the catches. 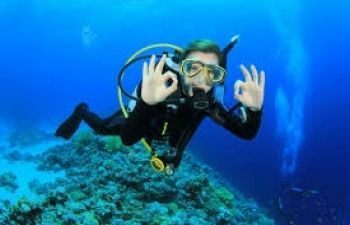 There are some fine offshore coral reefs and good diving facilities, for which the area has become well known. The city is from the major region to be visited in the Red Sea because of its unique beaches, it is also the starting point of deep fishing. 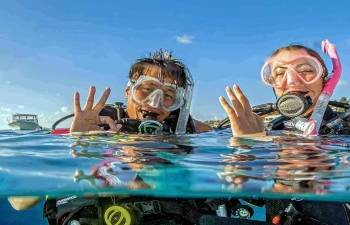 Marsa Alam is definitely unique in itself because it is the best in the world as a whole where you can enjoy diving, snorkeling and the different water sports and desert Safari. You are offered the opportunity to make a wonderful excursion aboard one of the nicest boats. There, you can practice all your favorite hobbies of diving and snorkeling You are going to have lunch in an oriental style. Food will be served before your eyes and served hot. You can reach it by whetherther from Cairo, Luxor, or Hurghada. You can reach it from Cairo, Giza, or Alexandria, but it would take more than 10 hours driving. You can also reach it from Hurghada or Luxor, but it would take less time. 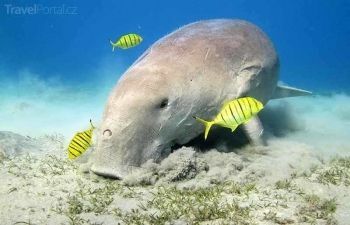 Explore the beauty of the Red Sea in Marsa Alam. You can also discover a lot of rare and beautiful kinds of fishes and untouched corals. 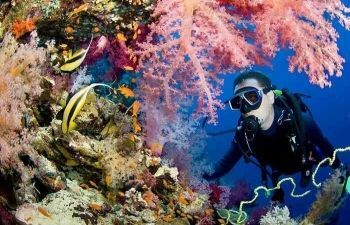 Marsa Alam is a great location especially for experienced divers guided by our friendly experienced team of guides. 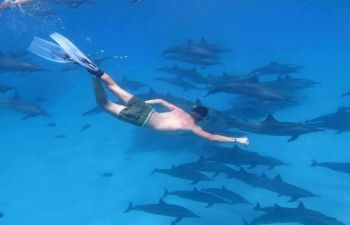 Overnight diving Trip to Sataya reefs from Marsa Alam, one of the great wonders of the natural world where a large group of spinner dolphins, Enjoy 4 times diving, Two dives in Satayah and 1 dive in Hamata and 1 dive in Abu Ghalawa.